It’s been a while since our last vacation, too long actually. Our wedding getaway in Vegas definitely counts but even that was 7 months ago! So I’m beyond happy my sister in law (just sister in my book) decided to plan a family vacation for us. Mike’s family lives in PA which means we only get to see each other a few times a year so family trips like these are much needed. 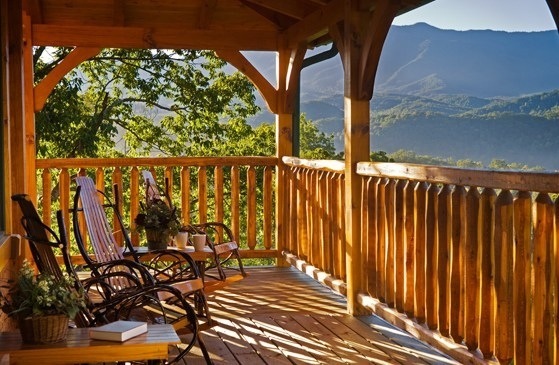 I also love the fact that she decided on a cabin in Gatlingburg, TN with an awesome view of the smokies and a kitchen begging for delicious family dinners. It’s needless to say I’ll be bringing my camera and every lens I own. Now packing….that’s another story. What to bring??? In just 4 days we’ll be here!